Colder months can have a negative effect on your family’s health & the use of heaters only worsen the problem. According to studies keeping indoor humidity levels controlled will reduce flu and the effect of viruses while also allowing your family to breathe easier. Not only will maintaining the humidity levels in your home help protect your family against bacteria it’ll also protect your furniture and reduce static electricity. So now I’m sure you’ll agree that every home should own a humidifier. However, when you’re looking at investing in a humidifier, you’ll soon realize there are tons of options available. New moms can easily find themselves overwhelmed when trying to decide which product is a necessity. Here are a few tips to help you select the right humidifier for your baby. Does your family often deal with some of these symptoms? Why Does Winter Influence Health? How Does a Humidifier Help to Combat Flu Symptoms? Do You Need More Than One Humidifier? Before you jump in and simply buy any humidifier, you have to take a few aspects into consideration because selecting a humidifier with the necessary specifications that match your unique situation is very important. So consider these few points when out shopping. When selecting a cool mist humidifier you’ll be saving on electricity usage as the water doesn’t need boiling before being dispersed. Warm humidifiers will be more expensive to operate. Warm mist humidifiers disperse less bacteria and fungi into the air compared to cold mist humidifiers. The boiling process in warm mist humidifiers kill waterborne bacteria. If you’re getting a humidifier for treating allergies or asthma it’s advisable to select a warm mist humidifier. Alternatively only use distilled water in the cold humidifier. Cold humidifiers will add moisture to larger areas depending on size whereas warm humidifiers usually work better in smaller areas such as nurseries. Cold mist humidifiers require frequent cleaning however it’s still easier to clean than a warm mist humidifier. Warm mist humidifiers require daily cleaning as mineral deposits can build up during the boiling process. Mold’s also more likely to build up in a warm mist humidifier. Warm mist humidifiers are usually silent whereas cool mist products can often be noisy. Tip: Go with an ultrasonic technology cold mist humidifier as they make almost no sound at all. Warm mist humidifiers have the risk of children burning themselves when they come too close to the warm steam or accidentally spill the hot water. This can especially cause problems with curious toddlers when they don’t sleep in cots but in beds. Cold mist humidifiers have no risk for any burns so this is definitely an important factor to consider if you have a toddler at home. Now let’s review a few that we think should be on your shopping list. 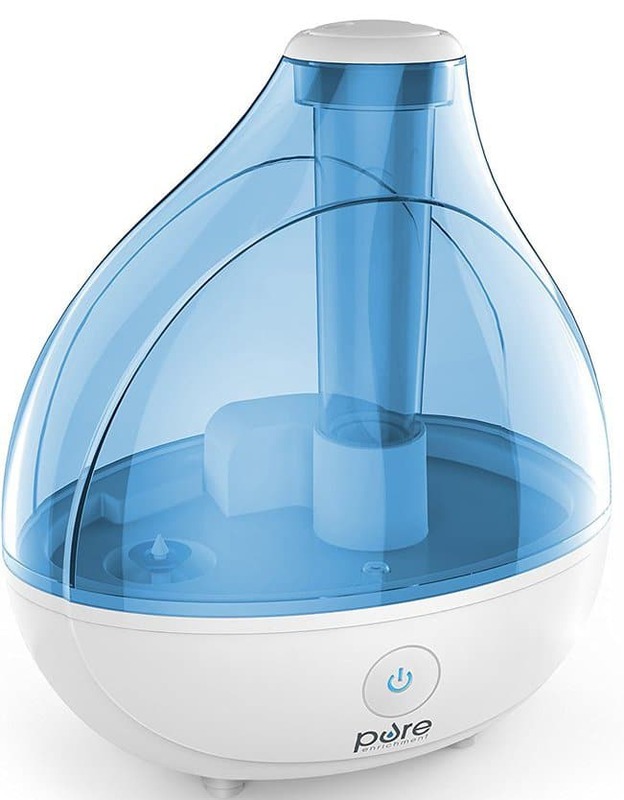 Why we like it: This humidifier offers a list of extra features such as quick humidication. This function disperses moisture into the air in just a few minutes. It comes in a plain yet stylish design. It’s also very affordable. The iTvanila ultrasonic humidifier allows you to add essential oils to the humidifier to give you extra benefits by treating specific problems. It’s a large capacity humidifier with a sensitive touch panel. The extra sleep mode also allows quiet operation and will produce less than 35 dB. Whilst on sleep mode the light indicator turns off. This will work great if you prefer no night light in your baby’s nursery. It has a large tank & can hold five litres of water for 30 hours of continuous usage. This falls in the $50 price category. This is a cold mist humidifier so no danger of hot water spillage or burns. The quiet operation produces less than 35 db. Aromatherapy oils can be expensive. Why we like it: It has an optional night light function. Works great when your child is already used to a night light to keep them feeling comfortable in their surroundings. 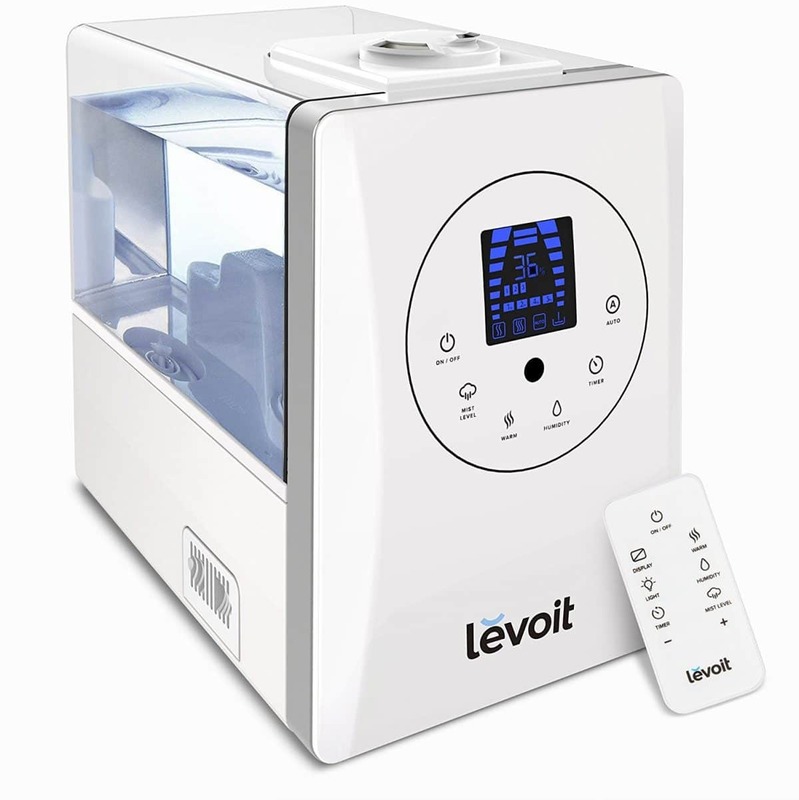 This humidifier also has an automatic shut off control to turn your humidifier off when the water levels are low. Pure enrichment mistAire is the perfect addition to your baby’s room with ultrasonic cool mist technology. You’ll have moisturized air for up to 16 hours. Your baby will be able to breathe easy and comfortably. It’s designed to be small enough to fit in anywhere with a simple yet stylish look. An optional night light offers a relaxing glow. Ultrasonic cool mist technology with high and low speed settings. With a 1.5-liter water tank it’ll be ideal for any medium sized room. It delivers a moisture output of 150 millilitres per hour & offers 16 hours continuous operation when used on the low setting. You’ll probably pay less than $50 for these. 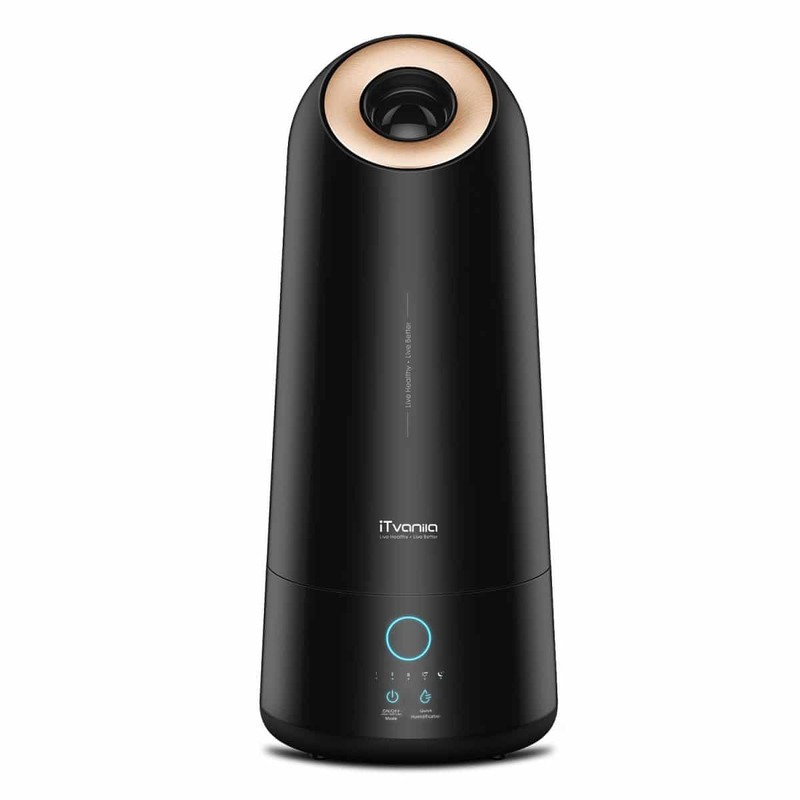 You won’t have to be worried about spillage or burns with this cold mist humidifier. There might be slight noise while using the humidifier but nothing extreme. The Pure Enrichment MistAire humidifier has the added benefit of automatic shut down when the water runs on empty. This will prevent loud gulping sounds in the middle of the night. Easy to spill water inside the apparatus. Only suitable for small to medium sized rooms. Doesn’t clean the air but only adds moisture to the air. Not easy enough to clean with some parts not being able to detach from one another. Why we like it: We love the anti bacterial properties of the Wicking filter. It removes impurities from the water and reduces white dust. The filter is treated with Protec antimicrobial inhibiting mold growth. The Honeywell germ free cool mist humidifier kills up to 99.9% of mold, bacteria and spores in water with the newest patented germ killing technology. It also has an automatic moisture balance system. You can get additional accessories for this humidifier such as a humidity monitor & Protec cleaning ball adding value to your humidifier. It’s perfectly sized for medium and small rooms. Anti-microbial treated filter with automatic moisture balance system. Three speed settings adjust sound level & moisture output. It runs up to 24 hours per filling. It has a one gallon tank capacity. There’s no danger of burns. Because this is a cold mist humidifier there might be some noise involved but the Honeywell HCM350W comes with three settings to adjust the sound level. The water tank & tray are both dishwasher safe. You must purchase wicking filters for this humidifier making it more costly. Only suitable for medium sized rooms. Can be slightly noisy on the highest setting. 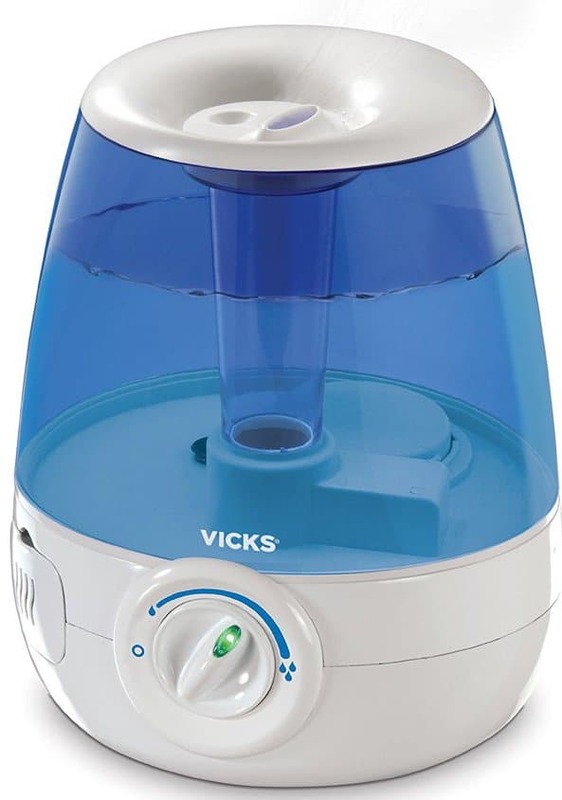 Why we like it: We love the fact that the Vicks humidifier can hold two VapoPads to relieve coughs and colds. It also doesn’t have a filter to replace making it extra convenient & affordable to use. Sleepy time VapoPads with rosemary & lavender for a relaxing effect. 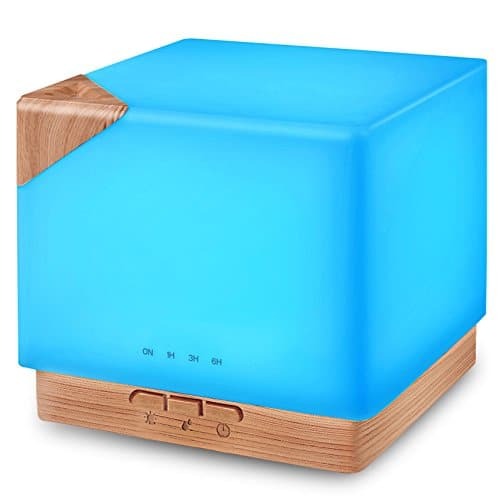 This humidifier provides soothing relief and treats cold symptoms. By using the scented pads filled with eucalyptus oil, menthol, cedar leaf oil and more you get the extra benefit of aromatherapy whilst using the humidifier. It contains a 1.2 gallon tank and can run for up to 30 hours. It’s ideal for any small – medium sized room. More budget friendly than some products as it will cost well below $50. There will be no danger of hot water spillage or burns. It has a fairly quiet operation. Translucent tank to show water levels. Large tank opening for easy usage. As there’s no filter you need to use filtered water. Vapor pads can be expensive . Why we like it: First of all we can’t get past this beautiful wood grain design. 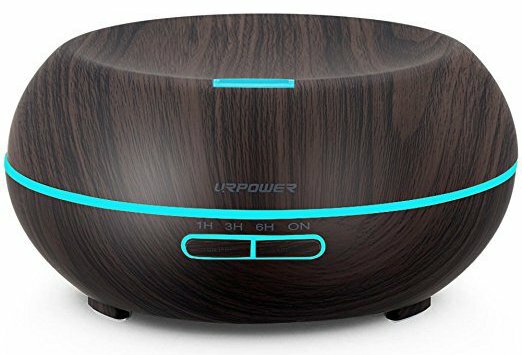 The bonus of adding aromatherapy oils to this humidifier makes it a two in one diffuser. Then it has the seven color LED rotating light display for an extra stylish touch to your baby’s room. 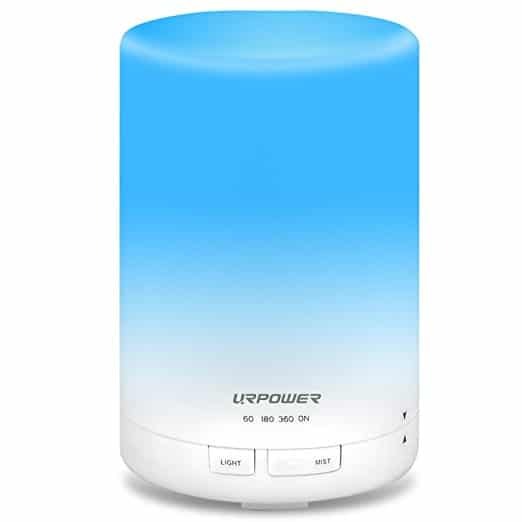 The URPOWER Essential Oil Diffuser humidifier comes with four timer settings so you can customize the duration each time you use it. It comes in a beautiful wooden design so your equipment can now look decorative too. The seven LED lights can be further customized to one color only & you have the option between bright or dim lightning. It’s small & compact, making it very practical for your baby’s nursery as it won’t seem cluttered. Seven color display LED lights. Can be used with aromatherapy oils. Can hold up to 200ml of water & can produce 35-70ml of moisture per hour. Very affordable at below $30, making it one of the best budget options. There’s no danger of hot water spillage. This humidifier also comes with an auto shut off when water runs low for extra safety. It has a quiet operation with auto shut off features when water runs low. Only practical for small areas. Only works for up to six hours. Only holds 200ml of water. Why we like it: We like the medicine cup you can use for liquid inhalants such as the Vicks VapoSteam. This will work brilliantly if your child needs treatment for bad coughs & flu. The translucent container also helps to see where your water levels are. 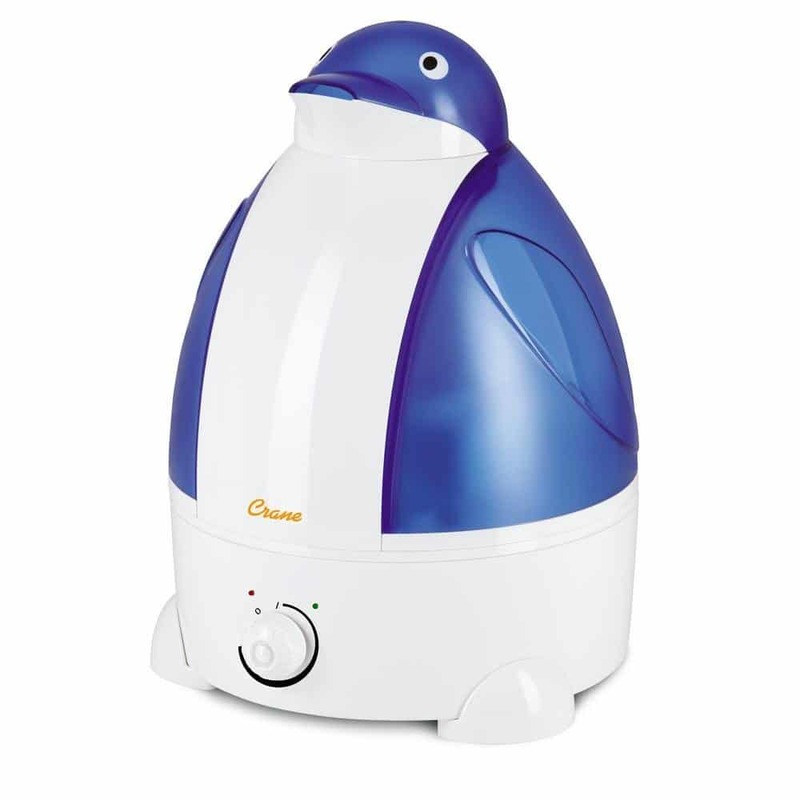 This warm mist humidifier allows you to add extra Vicks oils to increase the benefits & treat cold symptoms. 95% bacteria free warm mist will be dispersed into your child’s room to bring comfort from the dry air. The perfect humidifier for winter months as it will warm up the room slightly. Soft handles to easily lift. Consists of a one gallon tank for up to 12 hours operation. Will cost in the range of $30 or $40. It allows for easy breathing in all these situations. There’s a danger of hot water spillage or burns. However this humidifier comes with an auto shut off when water runs low for extra safety. Requires regular maintenance & cleaning. Why we like it: This comes in a beautiful decorative design. It consists of a seven color changing LED light. And of course the added bonus is you can use aromatherapy oils in this humidifier to offer you more health benefits. This modern square design has a large tank & offers 20 or more hours of usage. The LED settings can be adjusted to dim or bright so your baby can sleep soundly. It offers whisper quiet usage for ultimate relaxation. Consists of a 700ml large tank and can work for up to 20 or more hours. Another budget option, usually priced below $30. No danger of hot water spillage or burns with this cold humidifier. It has a whisper quiet operation. Why we like it: The seven color changing LED lights add extra relaxation features to the room. It’s also small & compact. Can be used with aromatherapy oils for extra benefits. The very modern design is small and portable making it the perfect size for your baby’s nursery to keep surface uncluttered. 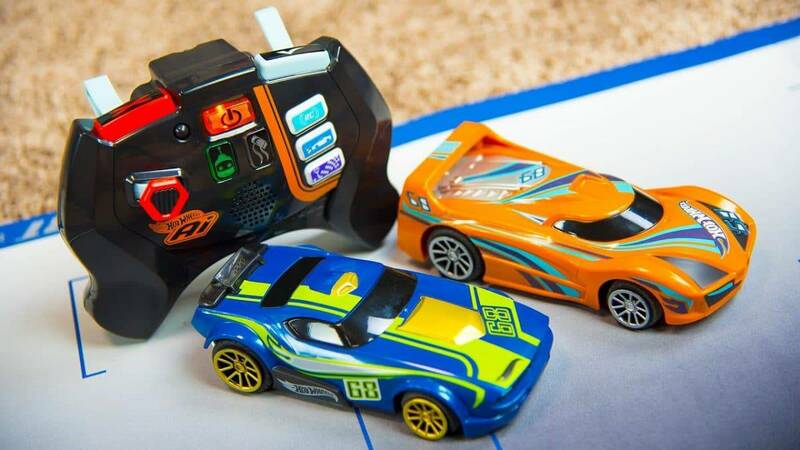 It comes with four timer options. The LED settings can be adjusted to dim or bright & it works perfect as a night light. Consists of 300ml tank and can run up to eight hours. If you’re budget is tight, this is your answer as it’s the cheapest on this list. Safe to use with no danger of hot water spillage or burns. Can be used in small areas only. Why we like it: We love the large six litre tank. It also comes with a remote control panel to simplify your life. The built in humidity sensor will be able to tell you real time humidity on an LED screen. You can also add aromatherapy oils for your baby’s specific needs. 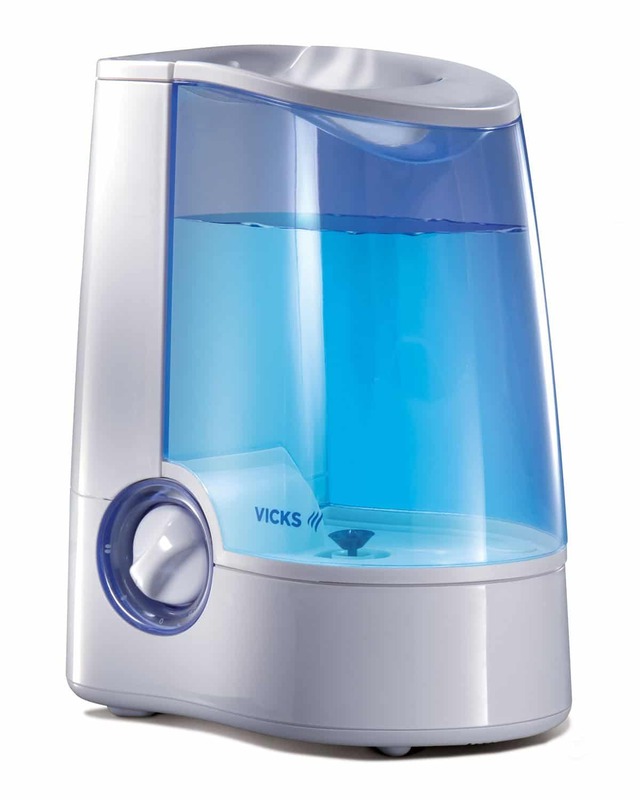 This modern, translucent humidifier comes with a six litre tank and can easily be used in larger spaces. It’s a warm & cool mist humidifier offering you the best of both worlds. You can add aromatherapy oils to the aroma box for extra relaxation benefits. Warm & cool mist settings. Smart & Auto mode mist diffuser. It has a large six litre tank to allow 20-36 hours of continuous use. It’s more expensive than some other humidifiers on this list as it’s usually priced just below $100. There’s some danger of hot water spillage or burns when you use the warm mist option. Quiet operation produces less than 36db. Can be used in large areas. Expensive compared to some other humidifiers. Why we like it: It comes in a fun penguin design to fit in with your child’s room decor. 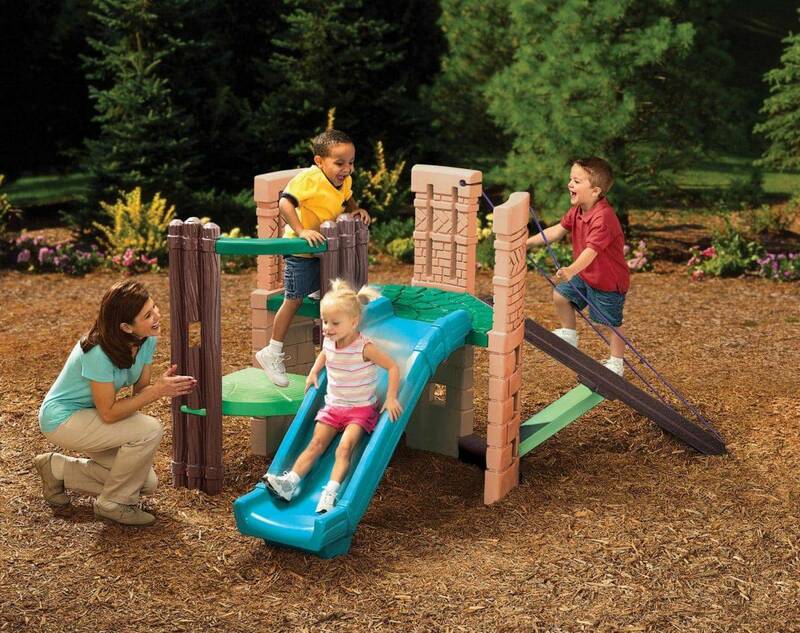 It contains antimicrobial material in the base to help reduce mold & bacterial growth. The adorable penguin design is fun to look at & easy to use. It’s BPA free thus offering your child a safe environment. Ultrasonic technology is used to add moisture to the air. It has as a one gallon tank to allow 24 hours of continuous use. Great tech at a low price and it’s one of the cheaper ones on this list. This cold mist humidifier is safe to use with no danger of hot water spillage or burns. It offers a whisper quiet operation. Tap water might cause build up so it’s advisable to use filtere water. Can’t be used with aromatherapy oils. When it comes to your children you want the best & even more so when it comes to his or her health. For the first 4 – 6 months your baby will only be breathing through his or her nose so it’s important to make it easy for them to breathe. 50% of all children suffer from sinus. Sinus symptoms only worsen if not treated correctly or during harsh weather conditions. Climate changes can take its toll on your family’s health especially during winter season. Viruses will jump from one person to the next when the air is cold & dry. According to studies transmission rates spike when temperature and humidity are both low. Low humidity comes with winter mainly because cold air holds less water. Trying to heat up the room won’t make a difference unless you use it in combination with a humidifier. Moisture is forced into the air in the form of invisible or visible mist. 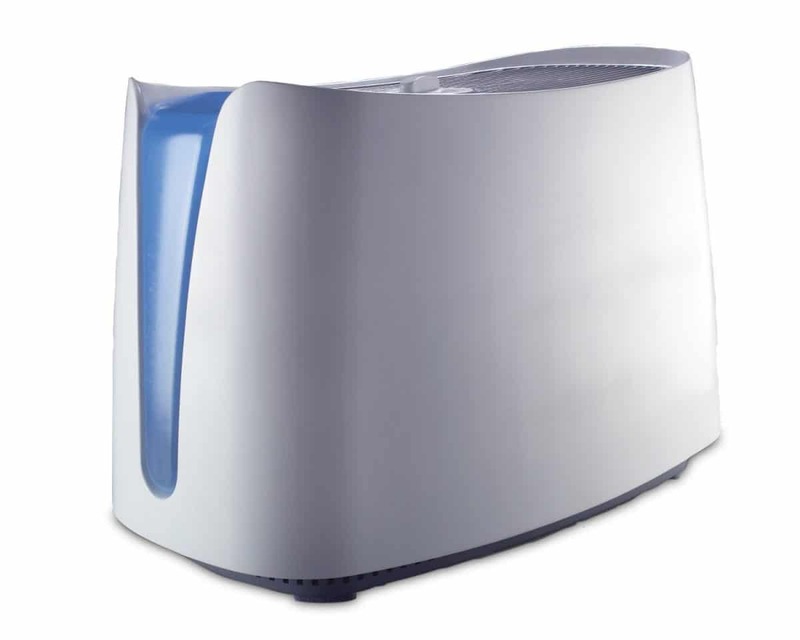 Mist humidifiers distribute moisture into the room thus alleviating the symptoms that come with dry air. A humidifier is an important part of your baby’s nursery especially if you want to treat flu like symptoms without medicine. Evaporators: A fan is used to blow air through a filter or belt. Central humidifiers: These humidifiers are built into home air conditioning systems to humidify the whole house. Impeller humidifiers: Features a rotating disk to spread cool mist. Ultrasonic humidifiers: Produce cool mist with a rotating disk. 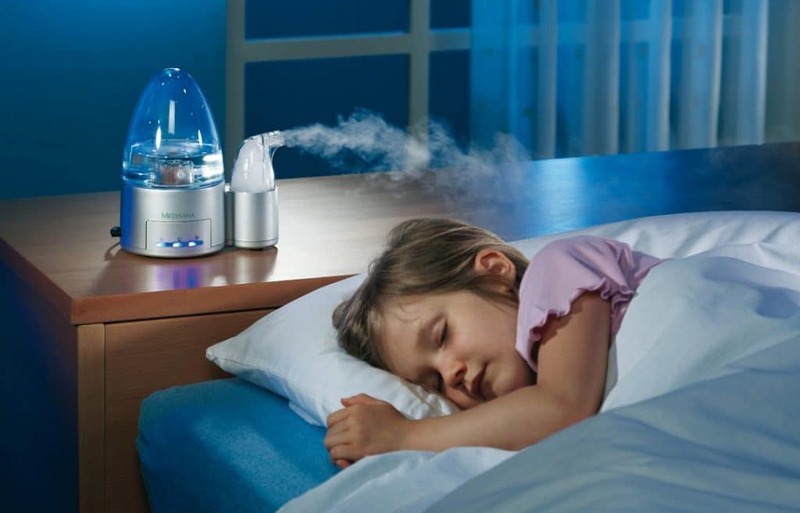 Humidifiers are used for the health benefits they offer. However they can also cause flu like symptoms and lung infections if your humidifiers aren’t cleaned properly. Filters & reservoirs that aren’t cleaned often enough will breed mold and bacteria. The effect will be contaminated mist dispersed into the air and breathed in by your family. Replace old humidifiers: Humidifiers can often have build up over time that can’t be removed. Invest in a new humidifier if you have a very old one to avoid bacteria from polluting the air. Follow product instructions: The manufacturers add specific cleaning instructions for a reason. Read through the cleaning guide and clean the humidifier accordingly. Use distilled water: Minerals in tap water can cause deposits to build up and promote bacterial growth. As a result white dust can appear on your furniture. The low mineral levels in distilled water will be a safer alternative for your health. Refill your humidifier with clean water daily: It’s important to keep the water in your humidifier clean at all times to avoid deposits from forming. After emptying the tank, dry it thoroughly & refill with clean water. Deep clean humidifiers every 2-3 days: Use a 3% hydrogen peroxide solution, chlorine bleach or 10% vinegar solution to clean the tank and inside of the humidifier. Change filters regularly: Follow manufacturers’ instructions on how often the filter should be changed or do it even more often if you deem it necessary. Storage: : Before you store your humidifier make sure to do a deep cleanse & dry it properly. Follow the same routine when you want to use it again to make sure it’s clean from any dust or deposits that accumulated during the storage time. Keep surrounding areas dry: If the area around the humidifier becomes wet you should reduce the number of times you use it or select a lower setting on the device. The perfect humidity levels for optimal health are between 30 and 50 percent. Adding humidity to the air can be beneficial however adding too much can cause health problems. Tip: Test the humidity levels in your home daily with a hygrometer to make sure your child is benefiting from the humidifier. If your humidifier doesn’t come with a build in hygrometer, you can easily get one at most hardware stores. When it comes to the price tags on humidifiers it can really range from being extremely inexpensive to being overly expensive for more or less the same features. Why such a significant difference in price? Quality: As always you’ll pay for brand names. This might not always be necessary as there are plenty of yet unknown brands that produce quality products. Do some research and read reviews of buyers before you purchase any humidifier. This will give you great insight on how long the humidifiers worked before giving problems or if the consumers experienced any problems at all. Multifunctioning: Warm & cold mist combined humidifiers might be more expensive than ordinary humidifiers with only one setting. Decide beforehand whether you’ll need both settings or just one. Extras: Some extras are only listed in the fine print for instance ‘no filter necessary’ or a built in hygrometer. It might be worth paying more for these features in the long run. Design: Some brands will sell their humidifiers for more because of the creative designs available, for instance an added LED light display etc. You’ll be able to get affordable humidifiers with the same features. Just keep in mind you’d want the light functions to work longer than just a few uses, so it’s important to pick a quality product based on some research & comparing the brands. 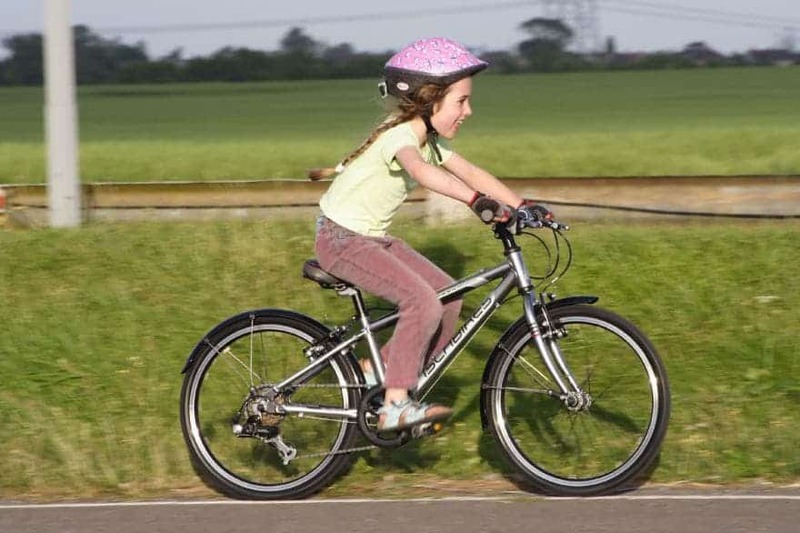 Safety: You might have to pay more for extra safety features such as auto switch off functions. This will be necessary when buying the humidifier to put in your child’s room especially with hot mist humidifiers so it’s worth the extra money you’ll pay. If you’re getting a humidifier for your baby you need to place it in the rooms where he or she will mostly be spending time. When you’re looking at a smaller sized humidifier you have to take into consideration that it’ll only be able to be effective in one room. You might want to think about getting more than one to make sure all the areas your baby comes into contact with are covered. It can be beneficial to purchase a larger humidifier in the case of smaller apartments or if living rooms are close to your baby’s nursery so all areas can be covered at once. Make sure your humidifier allows the use of oils: This is important because you can damage your device if it’s not made to disperse oils. Essential oils can clog the nebulizer & cause the water tank to crack. If your warm mist nebulizer is not specifically designed for using aromatherapy oils the heat can remove any therapeutic properties of the oils. Know the right amount that can be used: Using too much essential oil in the humidifier can be harmful to your baby’s health. The amount of oil you use will depend on the water tank size & also what oils you plan on using. Ask a professional aromatherapist how many drops of each oil is safe to use for your children. Be sure to use baby safe essential oils: While some oils might be safe to inhale for adults, there are numerous oils that can’t be used near your infant. Familiarize yourself with oils that are safe to use & know the benefits of each oil. Good to know: There are different opinions on when the safest age is to start with essential oils. Ask your health care practitioner’s advice. A wider variety of oils can be used on older babies and children. Humidifiers come in all shapes & sizes but in the end it’s important to invest in the right one for your child. They’re a great health investment with a list of advantages when used correctly. Somewhere in your child’s life he or she will most definitely be in need of a humidifier so feel free to put one on your baby shower registry.